I miss... - Life is so full of tae! I have always been a dog person. Since the time I was born until I graduated in college, I have always had a dog. 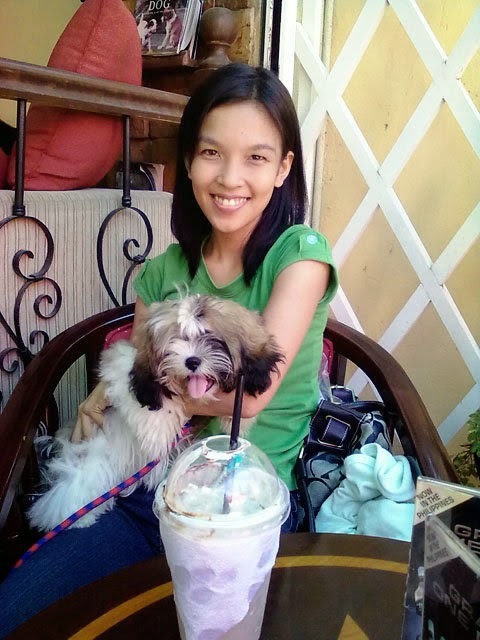 Being the only child (for 14 years), I considered my pooches as part of the family - a sibling. Someone I've slept with, cuddled with, shared my food with and talked to whenever I feel down. They're smart and they know how to empathize that you'll forget they are not human. I bet, they are even smarter, more compassionate, and have more heart than half the people you meet. I've had cats too. And fishes. And birds. Even spiders. I have always loved animals. Back then I dreamed of becoming a vet or a wildlife biologist one day. But I was too driven (and influenced) to earn more money, and vets here don't really make a lot; so for practical reasons and perhaps my lack of passion, I ditched that dream. No regrets though (because I love my job). But seeing myself green with envy whenever I see posts of my friends and their pets on social media, or wanting to pick up an abandoned kitten by the highway, or feeling happy whenever Jan's dogs would meet and greet me each time I come to their home wouldn't hide the fact that I miss having a non-human species to take care of and shower my affections with. Unfortunately, my schedule doesn't permit me to have one. So having canine or feline friends is definitely out of the question. I am thinking of getting perhaps a fish or a tarantula again. But I prefer the latter. Tarantulas are beautiful, doesn't require a lot of your attention, doesn't need to be fed everyday, and can really be boring yet it is still one of the most fascinating creatures and greatest stress relievers you'll ever know. Not to mention, I love setting up terrariums. I find comfort and fulfillment to it the same way I find comfort in arranging a bookshelf. So I guess, I have already made up my mind. If money will not be an issue, I will get myself a creepy-crawly-spidey anytime this year. 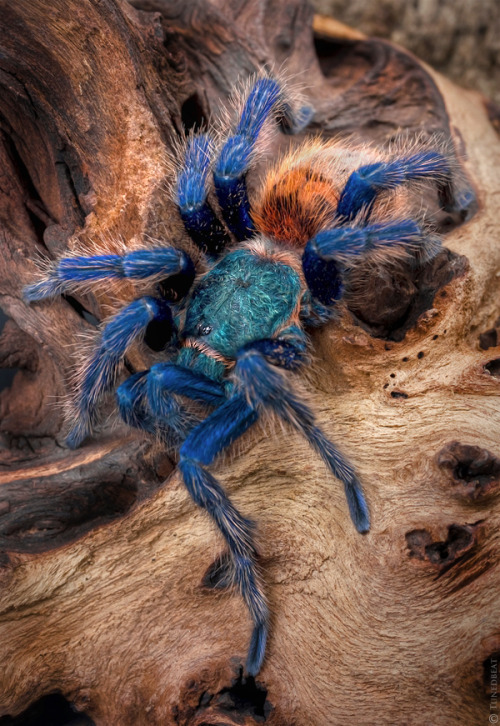 I'm crossing my fingers for a Green Bottle Blue (GBB) because I never had one and I have always wanted one. Not mine. 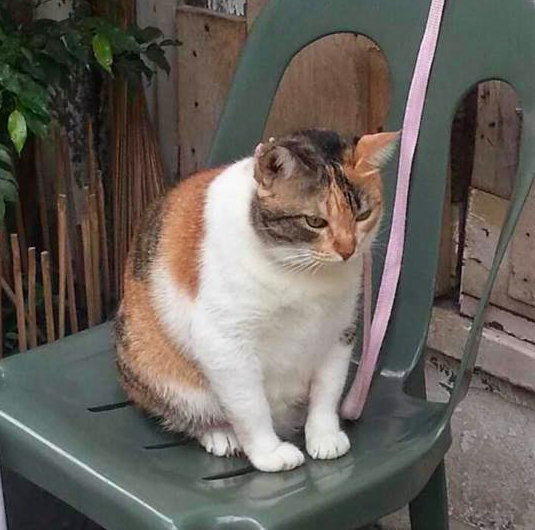 But this has got to be the fattest cat I have ever seen. Nope, not preggo. The cat's a he, actually.